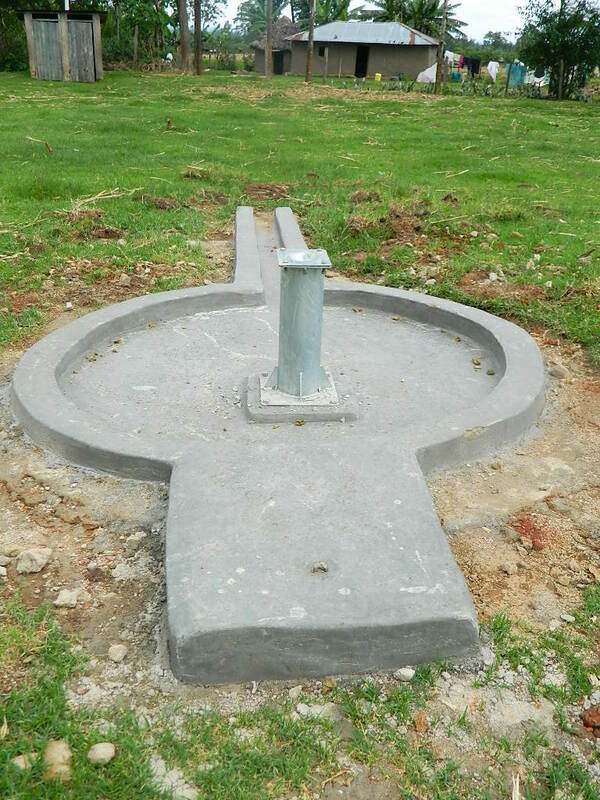 The proposed Lunyu water project is situated in Shamoni village and it is a Kefinco hand dug well developed by installing 3M diameter concrete casing covered with 4inch concrete slab and installed a MARK II pump. 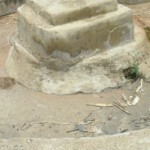 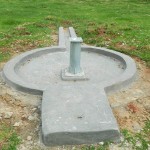 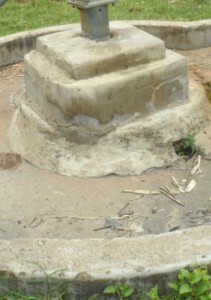 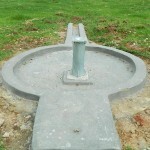 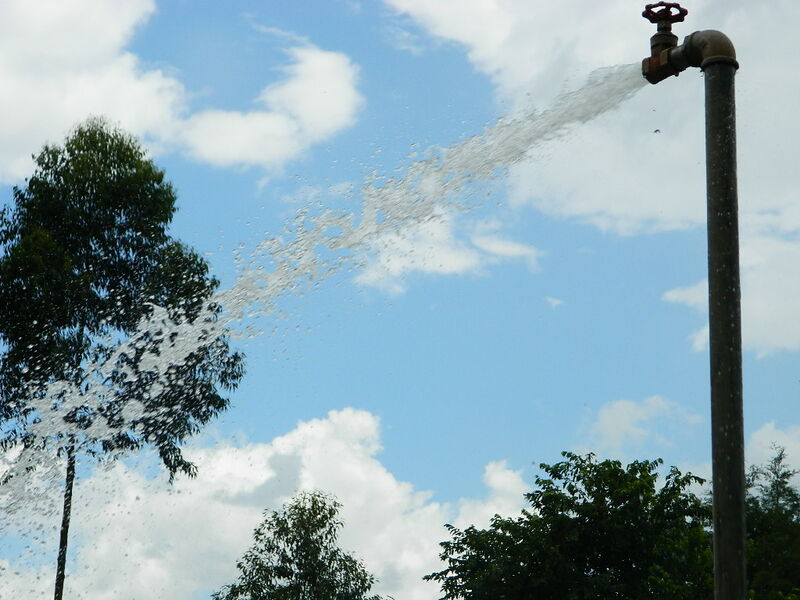 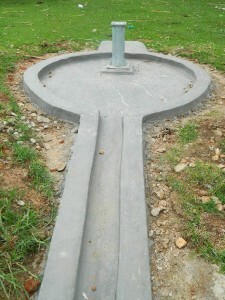 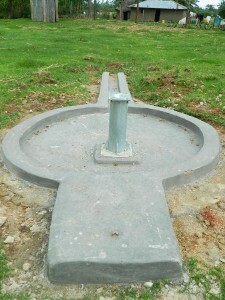 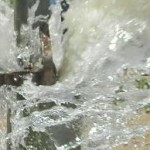 The well was completed in the year 1993 and served the community well until 2004 when it got spoilt, the community found someone who impersonated that he can repair the pump instead he disappeared with the parts. 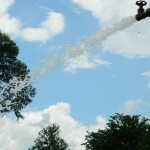 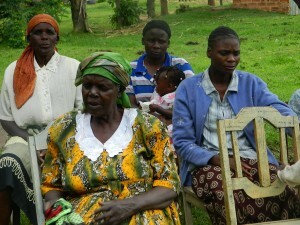 The community then had no option other than go back to collect stream water for their domestic use. This community gets its water from Mungara stream located 2km from the community and it is a very steep valley where as the turbidity value is 85 below the WHO recommendation. 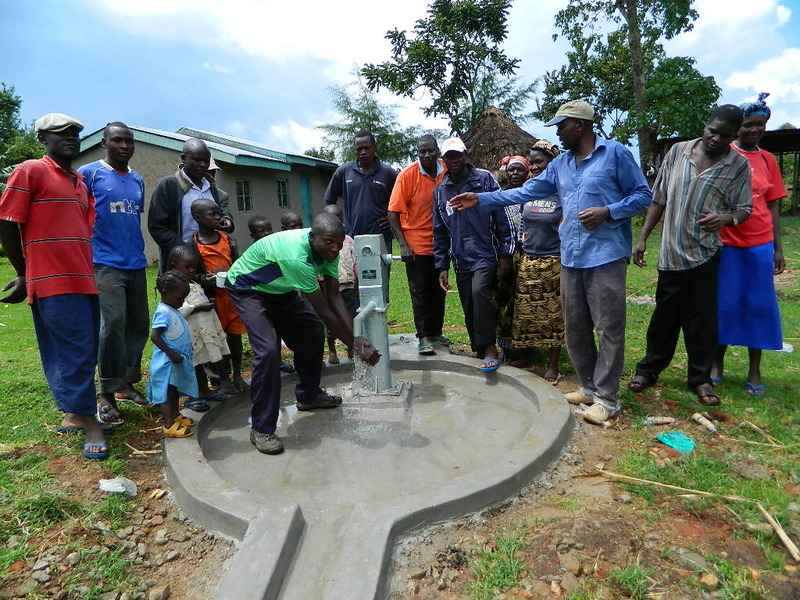 The community has a population of 30 to 50 households approximately 300 people who depend on this water source for domestic use. 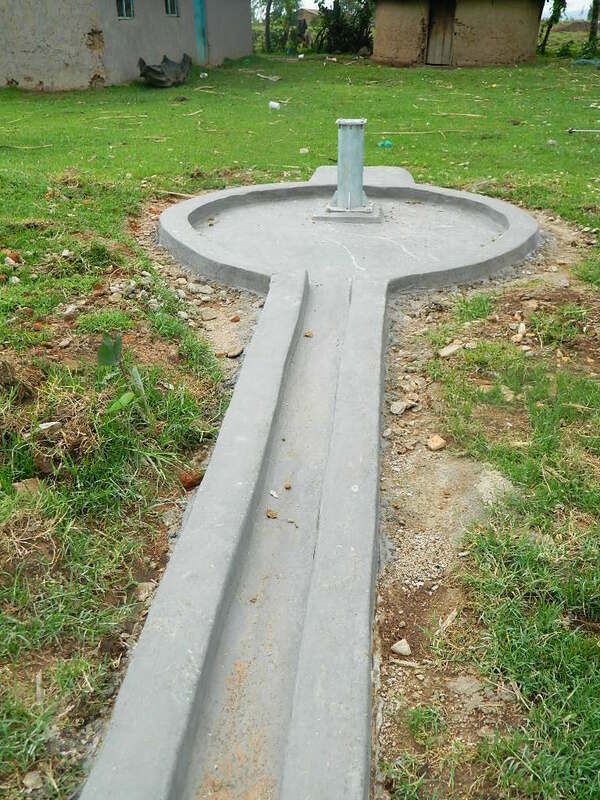 At least every home visited there is a composite pit, latrines and cloth lines, clean water facilities and almost most homes have bathrooms and no dish racks and washing points. 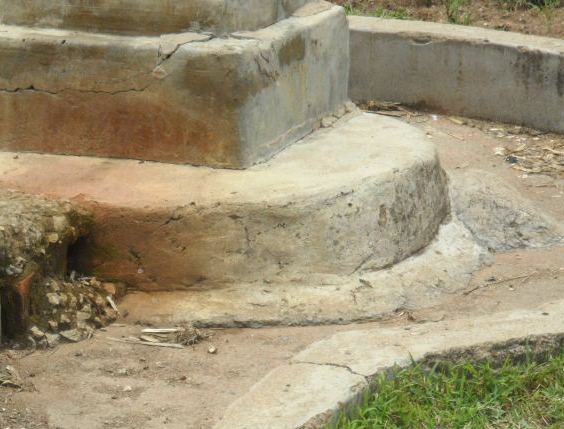 There is need to rehabilitated this well by installing an Afridev pump so as to help the community access quality water that is sustainable. The Bridge Water project staff will strengthen the already existing Lunyu Community water committee. 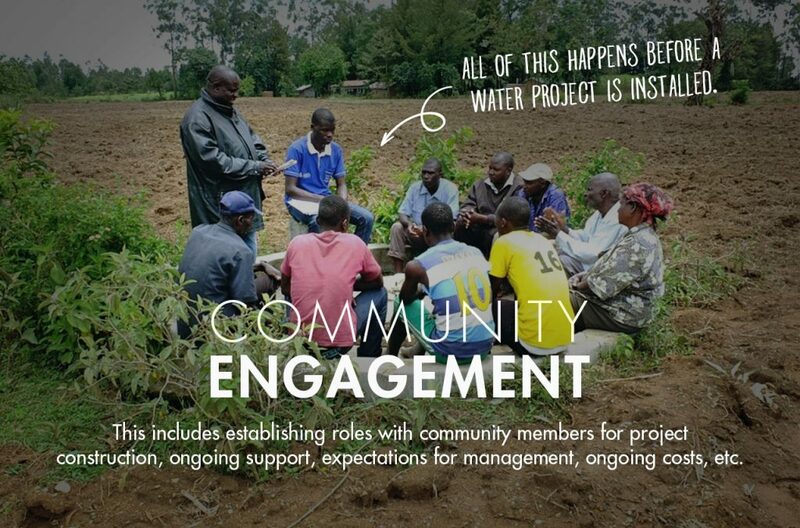 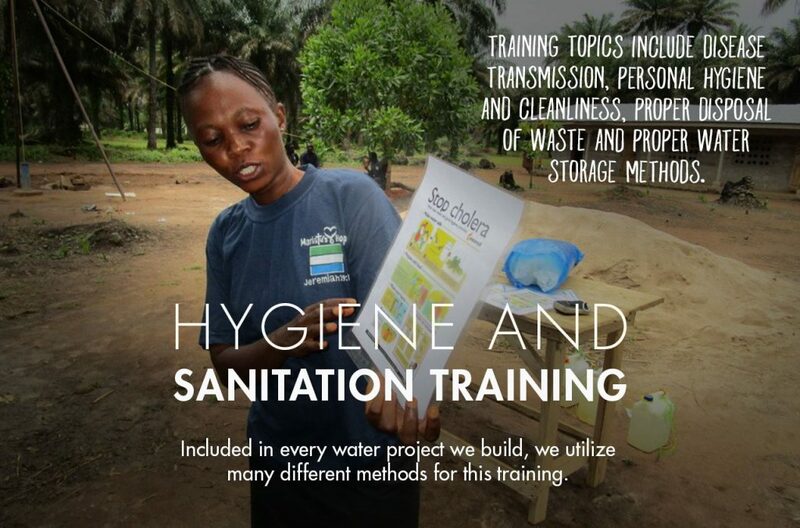 During the community education, the committee will be taught how to manage the improved water supply to ensure sustainability. 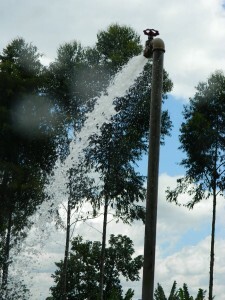 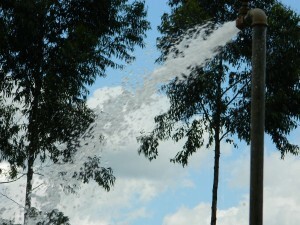 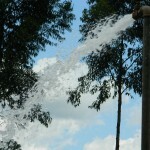 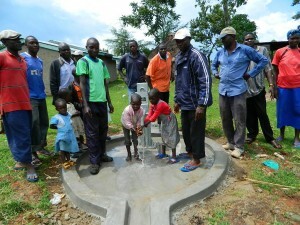 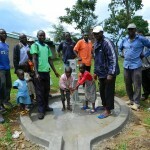 At long last, we are pleased to report that the project to repair a broken well in Lunyu, Kenya is complete! We just posted a new set of pictures showing the completed well, and the members of the community enjoying this new source of safe, clean water. 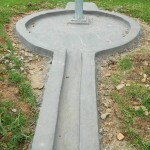 Take a look, and Thank You for your help! 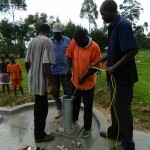 Just a quick update to let you know that work in Lunyu is progressing well. 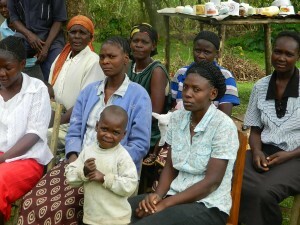 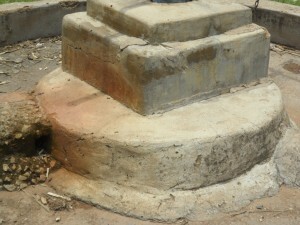 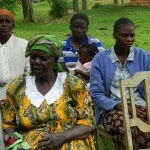 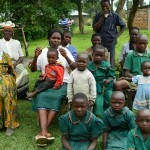 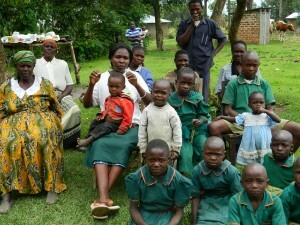 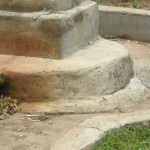 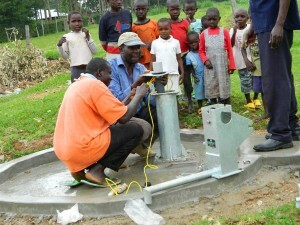 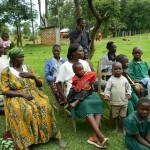 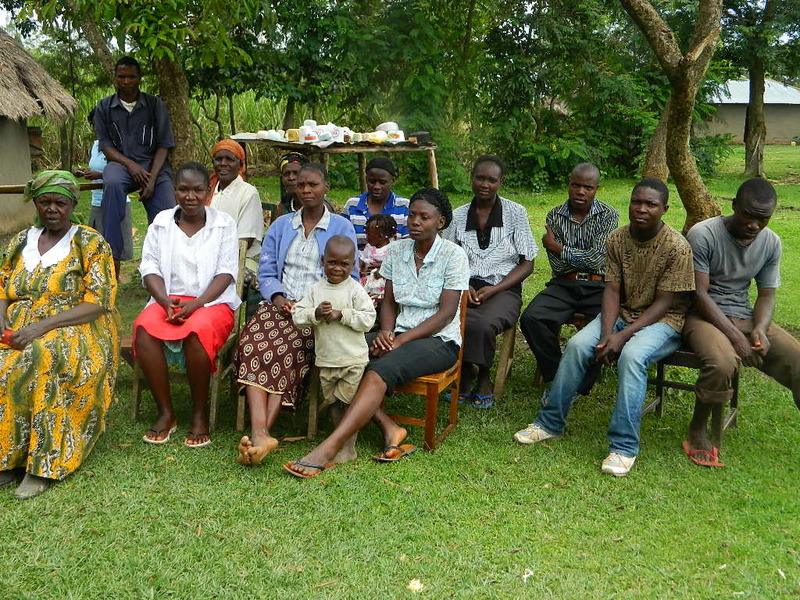 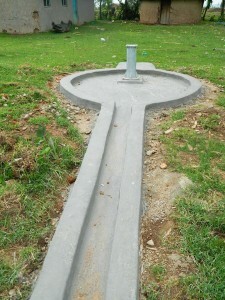 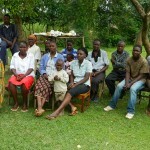 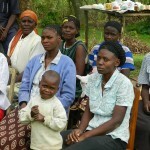 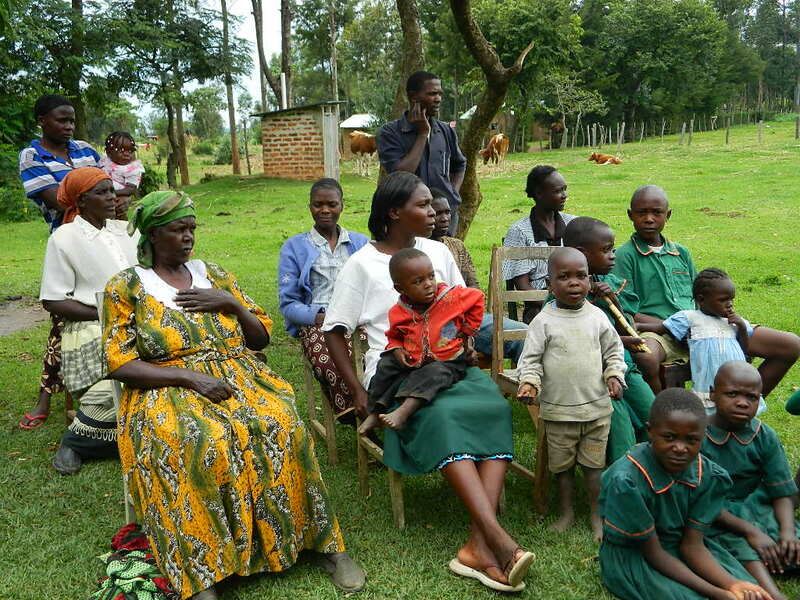 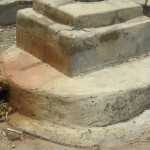 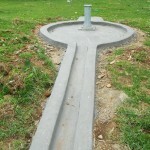 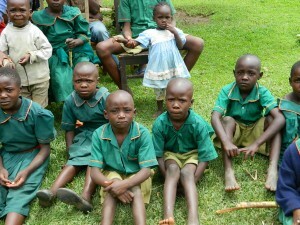 We just posted a new set of pictures including community education and the newly constructed well pad. 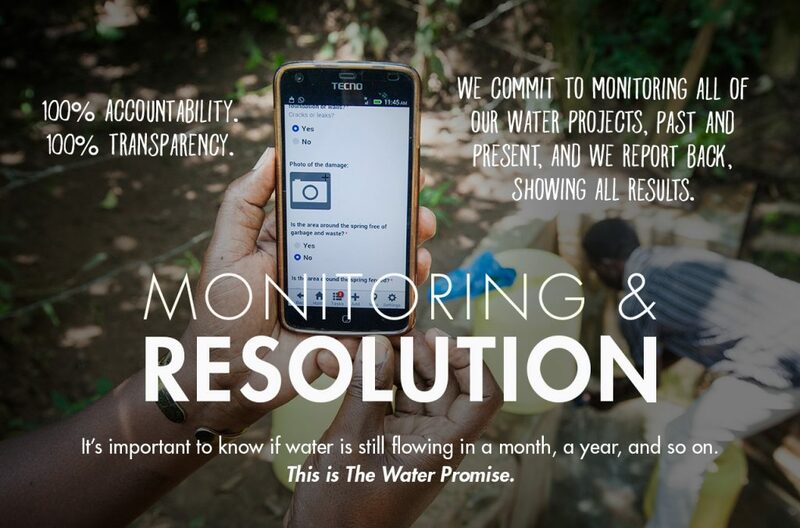 We’ll let you know as soon as we receive anything more. 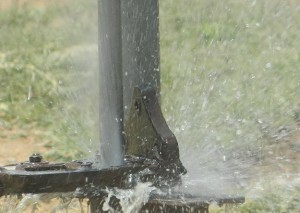 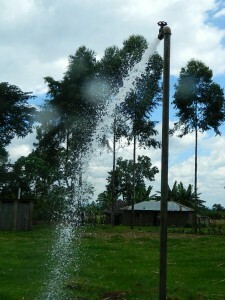 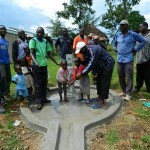 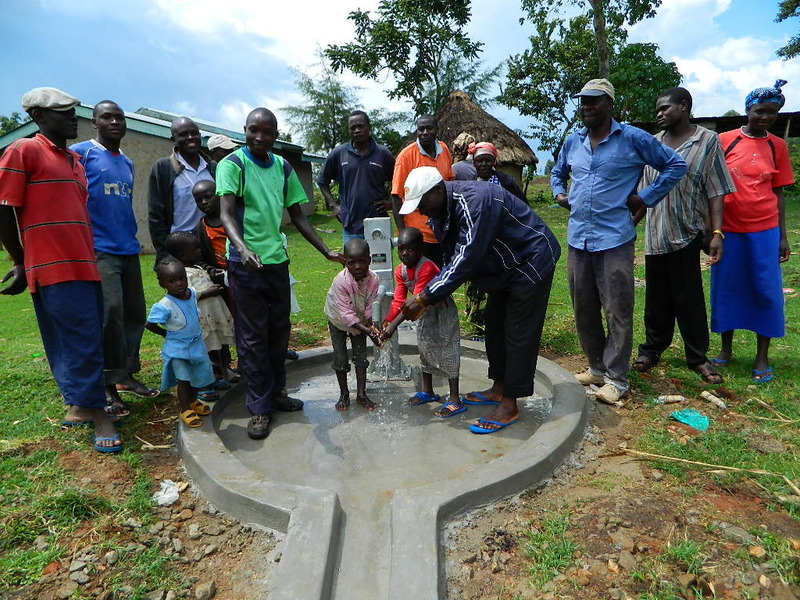 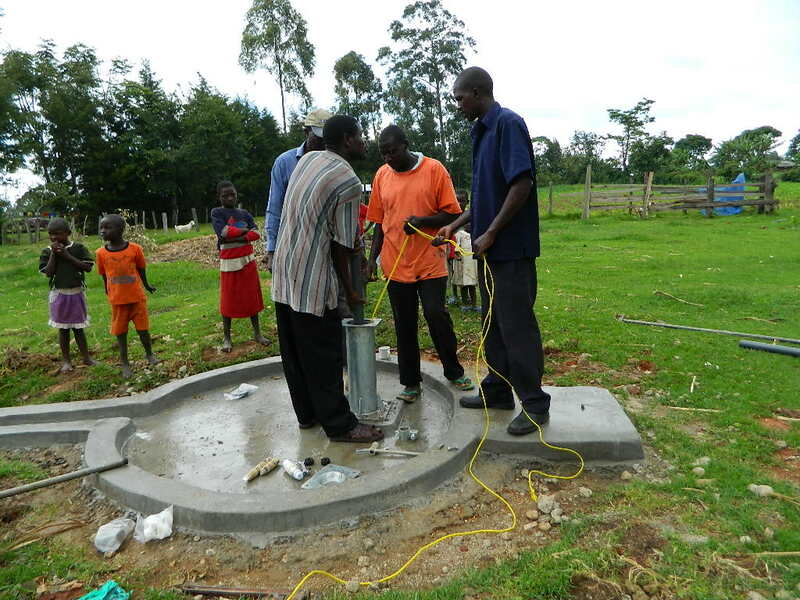 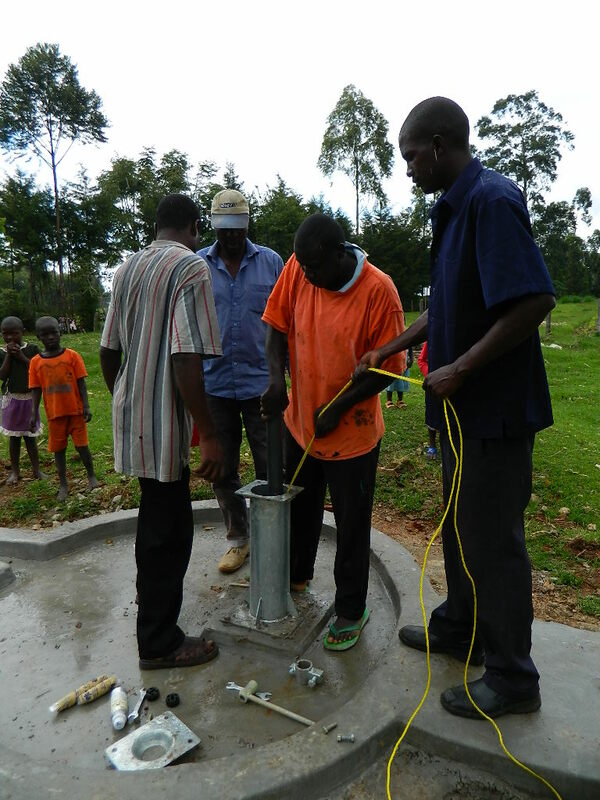 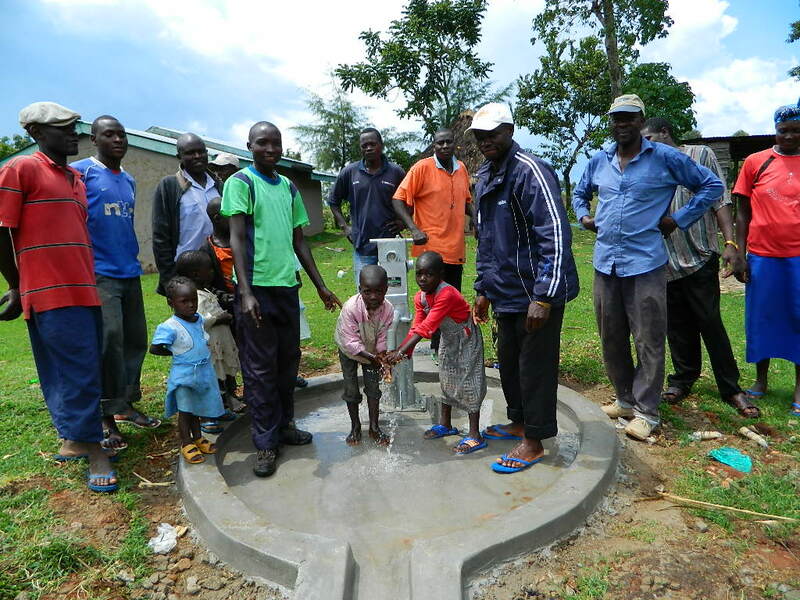 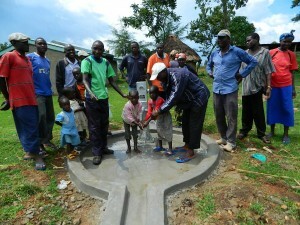 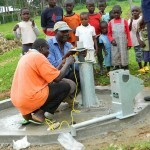 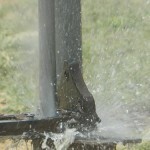 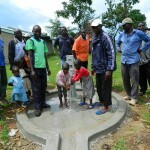 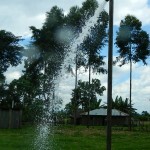 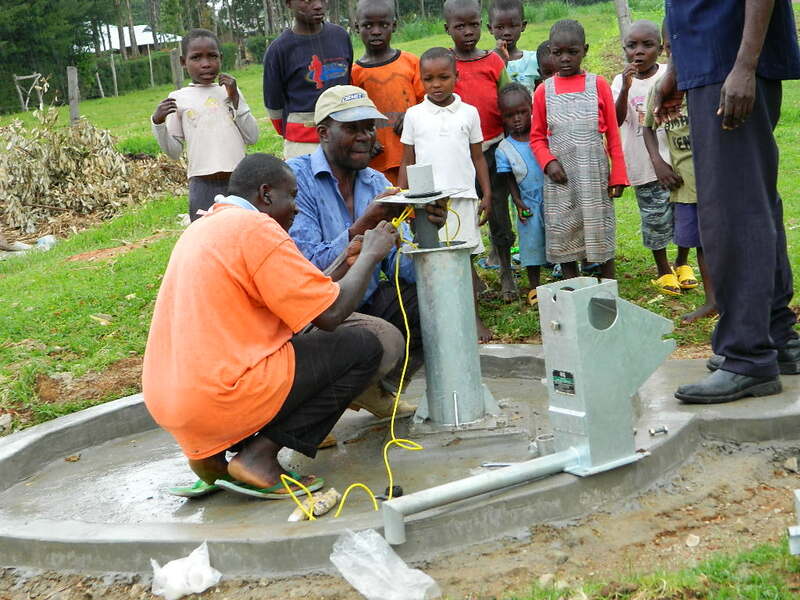 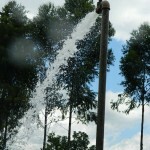 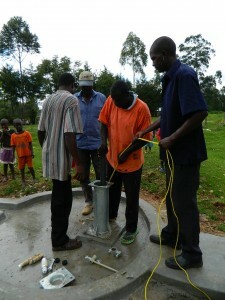 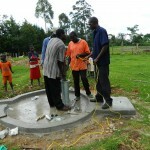 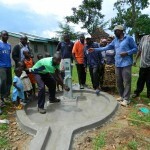 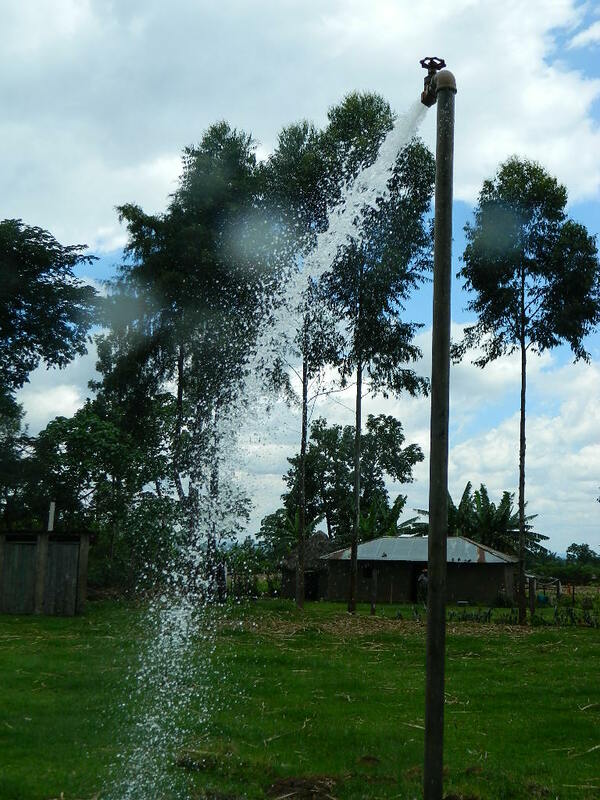 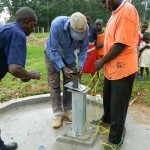 We are excited to report that a broken well in Lunyu, Kenya, is being rehabilitated. 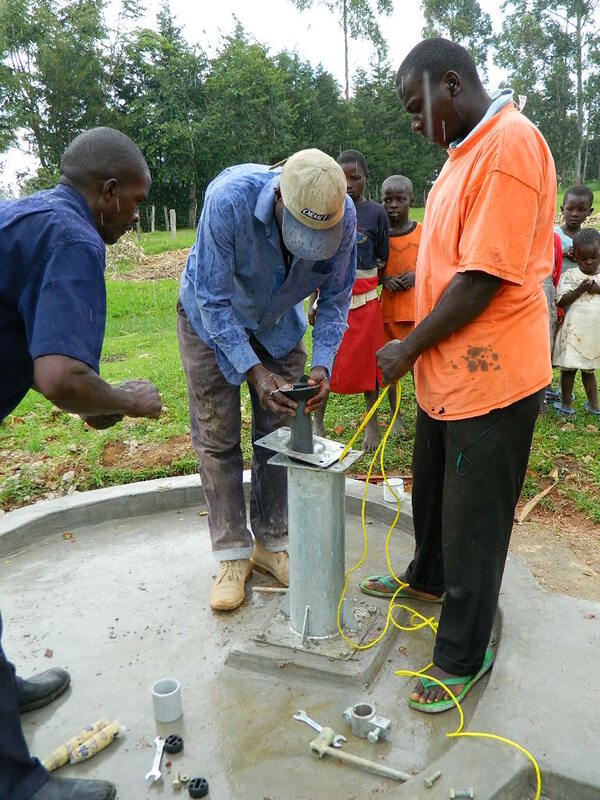 The well, originally dug in 1993, will be repaired so that it is a dependable source of safe, clean water for the community. 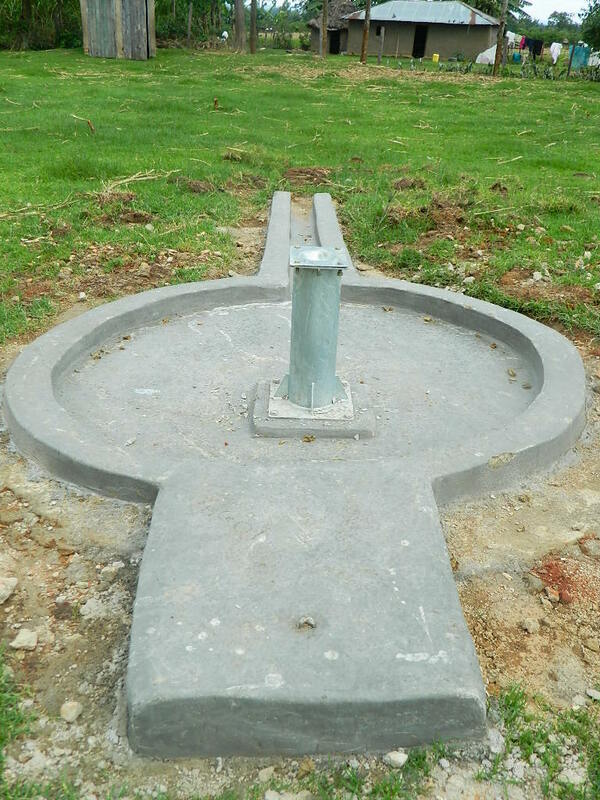 We just posted an initial report from the field including information about the community, GPS coordinates, and pictures of the site. 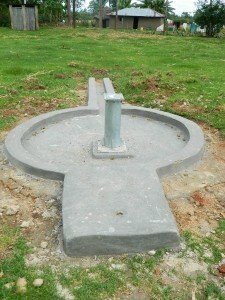 We’ll keep you posted as the progress continues!